Recent music by Martijn Sandberg. 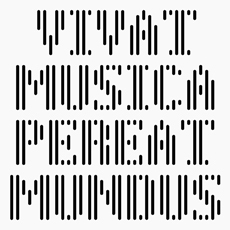 An online selection of 'Songs Without Words' from his project 'Vivat Musica Pereat Mundus', on Soundcloud. Click on orange icon to play and listen to 'Prelude For Repaired Piano (I)'. Click on orange icon to play and listen to 'Much Ado About Noise'. 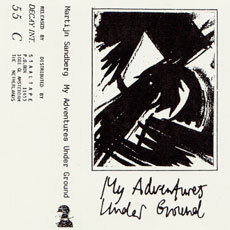 Out of stock and hard to find, sections of 'My Adventures Under Ground' are presently circulating in digitalised form on the internet.